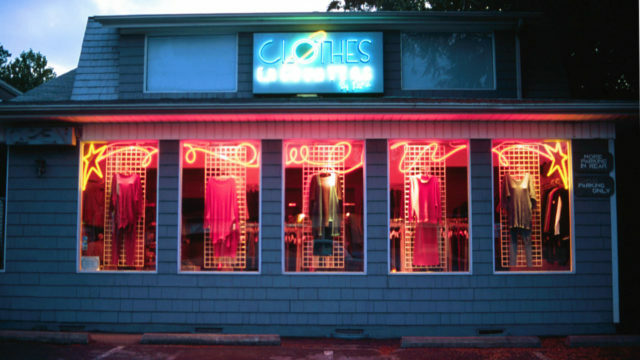 Clothes Encounters | Sanford Neon! Category:Adornment Neon, Sculptural Neon Gallery, Sculptural signs, Signs Gallery, Uncategorical Neon ! Clothes Encounters is Asheville’s premier consignment boutique.